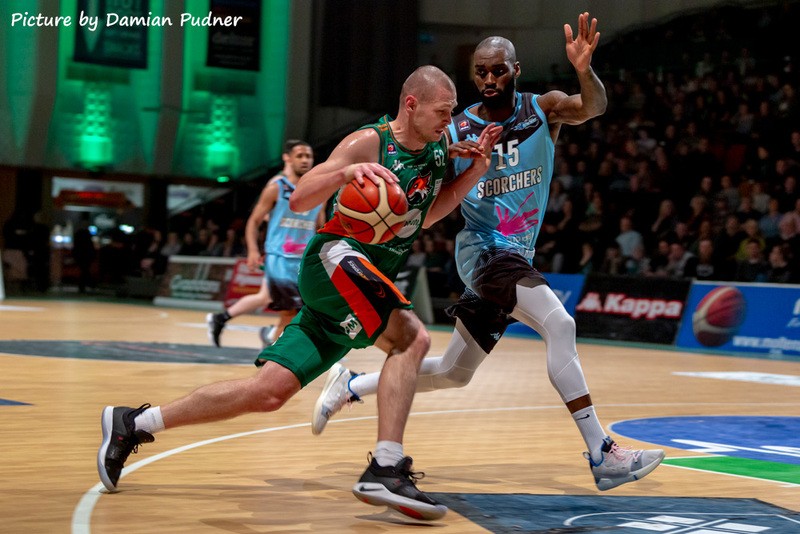 PLYMOUTH Raiders continued their unbeaten run in December after seeing off Surrey Scorchers 115-100 at the Pavilions on Friday evening in a high-scoring contest. 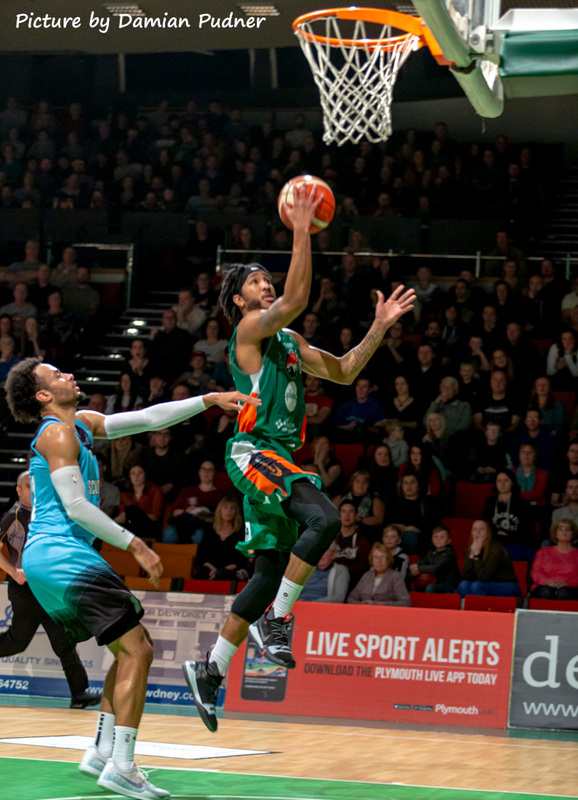 Paul James’ side, who now have a 7-6 record, moved up to fifth in the BBL Championship standings with their win. Rashad Hassan led their scoring with 31 points, followed by Josh Wilcher with 25 and Donte Nicholas with 19. Ryan Richards top scored for Surrey with 29. Richards scored 24 of his points in the first half but Raiders found a way to stop him scoring after the break and poured in 30 more points in the third to take control of the game. 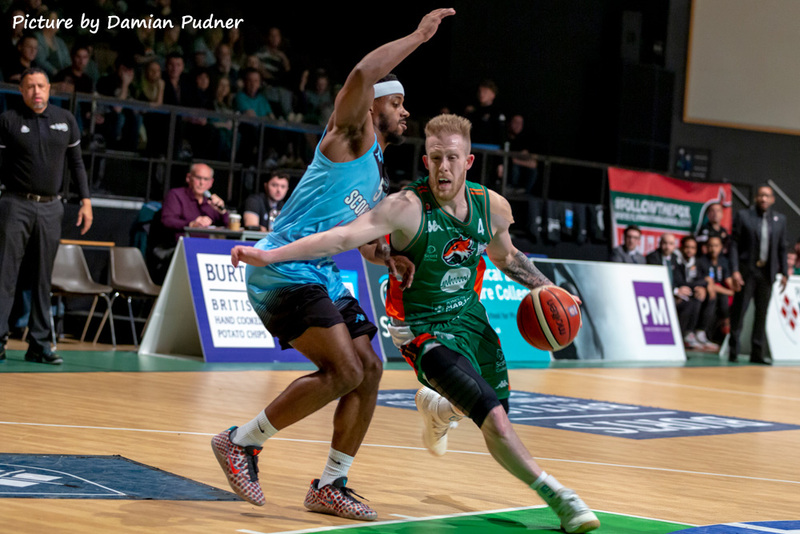 Raiders will be back in action at the Pavilions on Sunday when they host West Country rivals Bristol Flyers in the BBL Trophy (3pm).